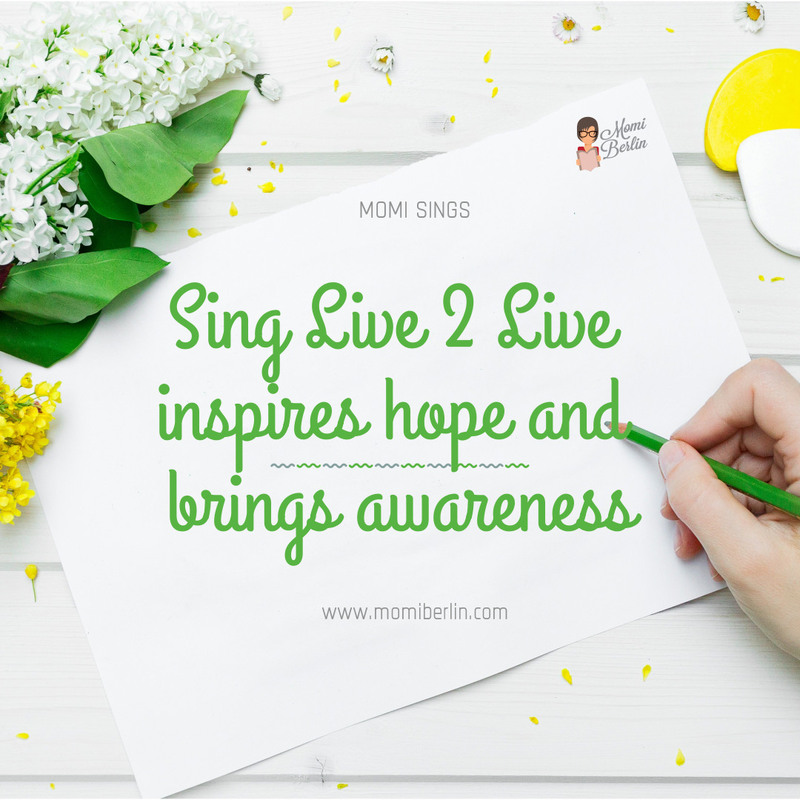 The “Hope from Within: Test, Talk, Take Action” coalition recently held Sing Live 2 Live. It was a night of singing and voicing support for lung cancer awareness. Together with advocacy ambassador and broadcast journalist Diego Castro, the group remembered the advocacy’s milestones from the past year and celebrated the opportunities to inspire hope in the coming years. 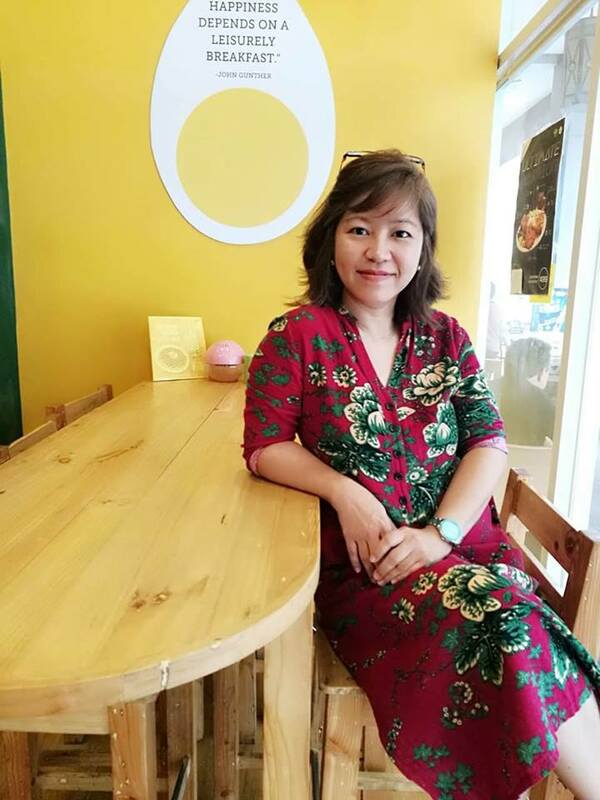 “Sing Live 2 Live is meant to let everyone know, especially those suffering from lung cancer and their families that they can look forward to 2018 with greater hope,” Castro shared. He lost his father, veteran broadcast journalist Angelo Castro Jr., to lung cancer in 2012. More than anyone, the young Castro understands the struggles of lung cancer patients and their families. He then promotes lung cancer awareness and hopes to empower people through the advocacy. “They are not in this fight alone. The Hope from Within family is here. 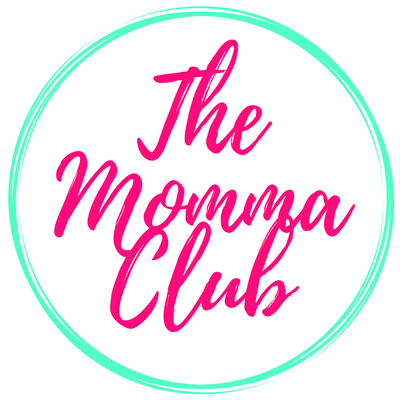 The members of this coalition are always proactive and committed to giving support. 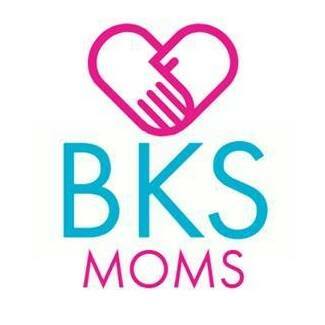 I honor those continuing the fight. It’s never easy, but not impossible to win, either” Castro added. “Hope From Within: Test, Talk, and Take Action Against Lung Cancer” is a group of different stakeholders. 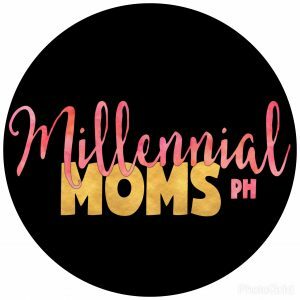 A few committed to bringing hope and support are the Department of Health and Philippine Alliance of Patient Organizations. The Philippine Society of Oncologists and biopharmaceutical company MSD in the Philippines, are also active members. Last year, the coalition held different educational discussions that encourage the public for screening for lung cancer. They aim in these forums to inspire hope as new treatment like immunotherapy is said to improve the quality of life for patients. Aside from being a celebration of the advocacy’s milestones, Sing Live 2 Live is also a celebration of life. It was a post-birthday bash, too, for ambassador Diego Castro. 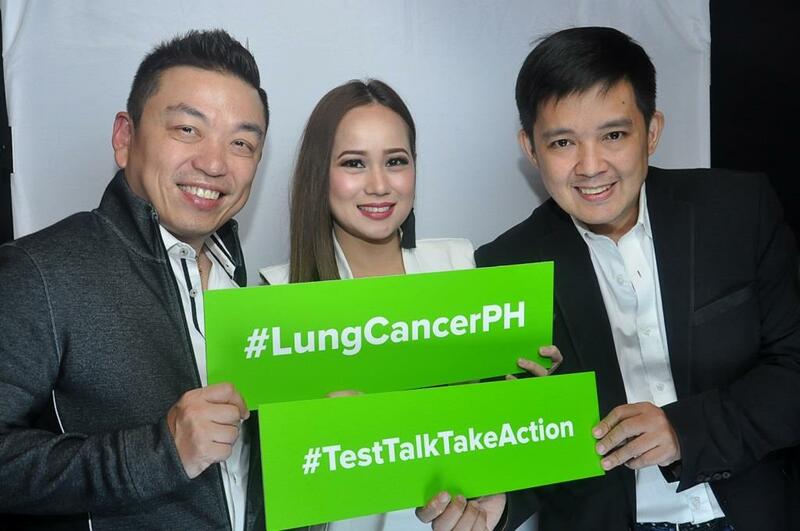 Family and friends showed their support for Castro and the advocacy he promotes through singing his all-time favorite songs and using the hashtags #TestTalkTakeAction and #LungCancerPH in social media posts.